They say the way to a man’s heart is through a delicious meal. And one way to a delicious meal is through a beautiful kitchen. 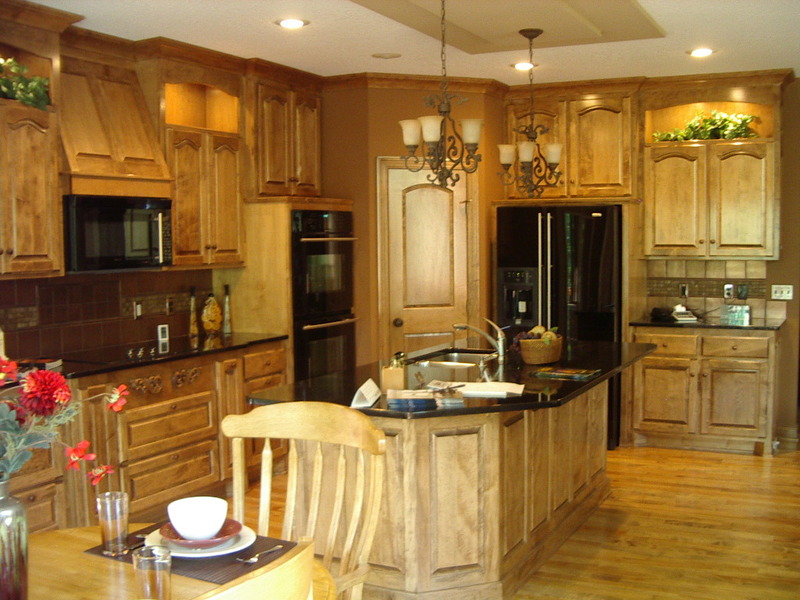 A kitchen remodeling job involves updating the counter tops, cabinets and flooring. In addition, many homeowners purchase new appliances, change lighting fixtures and paint the walls to refresh an outdated kitchen. 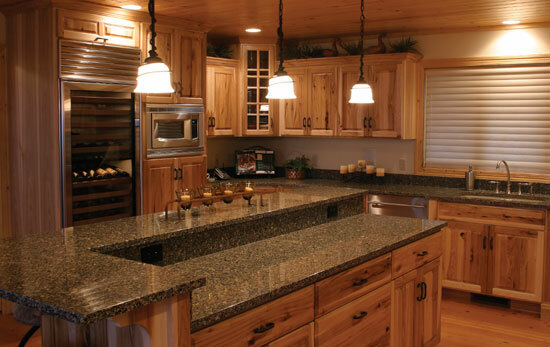 A simple kitchen remodel can involve simply changing the counter tops or the flooring, and can cost under $10,000. The sky is the limit on costs depending on which projects you choose and the brands you select; so it’s important to set your budget and then prioritize which areas must be remodeled first. The appliances, flooring type, counter top selection and cabinetry can all impact your final cost when it comes to remodeling your kitchen. 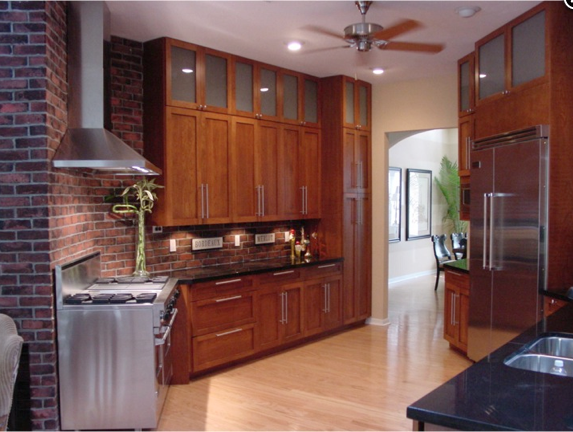 The cost of a kitchen remodeling job is influenced by the products. Lower-quality products will result in a cheaper kitchen, yet may not last as long as the higher-end products. In addition, you can save money by performing the demolition or painting work yourself, saving money from not having the work contracted out. Tired of a kitchen with ugly cabinets and poorly designed drawers? Remodeling a kitchen will get you an outcome you desire. The kitchen is where most families spend a large amount of time. From eating, cooking and even doing homework on the bar, a kitchen should be one room of your home that’s comfortable and functional. A remodeled kitchen suited to the homeowner’s exact specifications will enhance the beauty and livability of the home. If you’re not planning on settling in your home, remodeling your kitchen will help you sell your house. Many buyers are attracted to a remodeled kitchen with fresh paint, new counter tops and updated flooring. In a market where buyers hold the power, it’s important to attract their attention and impress them with one of the most important rooms in the home. One of our favorite steps in remodeling a kitchen is helping the homeowner choose new kitchen countertops. For homeowners who want a natural stone countertop that provides beauty AND safe food preparation, we recommend Cambria products. Cambria stone counter tops are stone countertops that offer beautiful designs and colors, durability and no maintenance. In addition, unlike granite countertops, stone countertops are safe for food prep since there are no porous spots where food and bacteria can hide. Clients of Design Build Consultants who choose Cambria for their kitchen and bathroom countertops find several advantages. We can offer our homeowners up to $45,000 in financing through Cambria when they choose to use stone countertops in the remodeled kitchen. Cambria continues to keep their stone colors fresh and beautiful. Their new line of colors is a collection influenced by “the natural movement of water over stone.” These colors look natural, and add beauty and sophistication to a home. We love to see homeowners install beautiful countertops. To learn more about Cambria or see their new line of colors, visit the Cambria website. You can even request that a sample be sent to your home. If you’re ready to get started with your kitchen remodel, contact us and we’ll provide a design and quote that fits your budget and will create a beautiful kitchen using quality countertop products through Cambria.